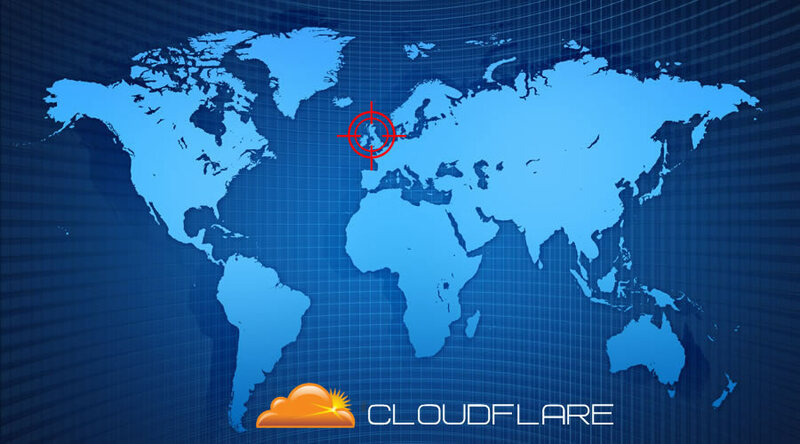 This extensions detect client's geographical location (using CloudFlare), then automatically change language and currency on site to the ones predefined by Admin at back-end. IMPORTANT: THIS EXTENSION REQUIRE CLOUDFLARE. 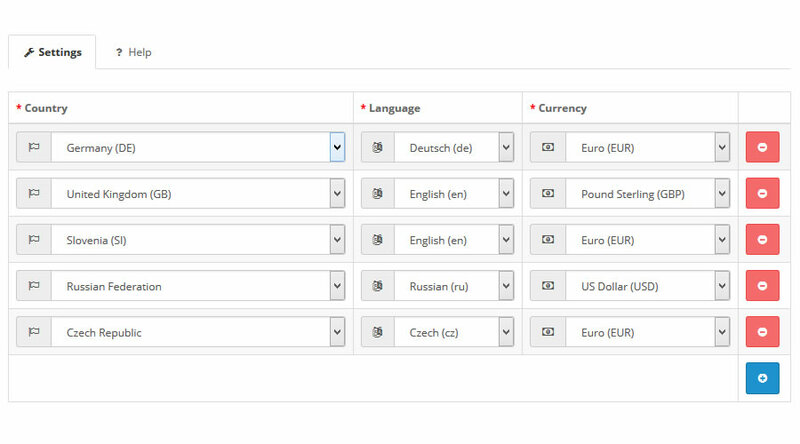 Once language/currency are set (CloudFlare based) are saved in cookie /session to avoid everytime check for same user. Most common answered questions about Language & Currency Auto Switch CloudFlare Based.